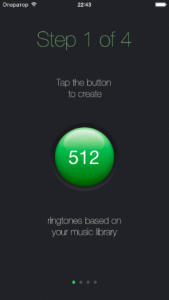 Using the application you can create hundreds of ringtones based on your favorite music by one tap on the screen. You don’t need to specify the beginning and the end of each ringtone anymore. But you have to add your own music files to Media Library using iTunes. 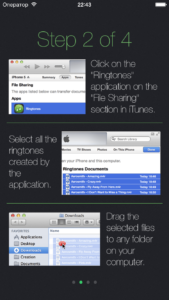 How to transfer ringtones to the phone? 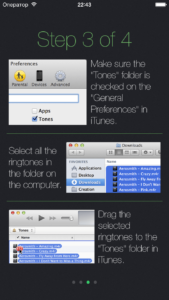 Add your own music files to Media Library using iTunes. 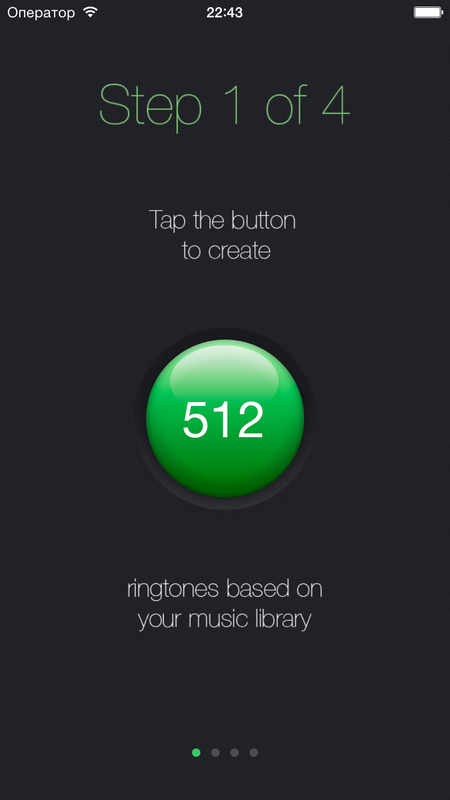 Create ringtones based on your Media Library using this application. Click on the “Ringtones” application on the “File Sharing” section in iTunes. Select all the ringtones created by the application. Drag the selected ringtones to any folder on your computer. Make sure the “Tones” folder is checked on the “General Preferences” in iTunes. Select all the ringtones in the folder on the computer. Drag the selected ringtones to the “Tones” folder in iTunes. 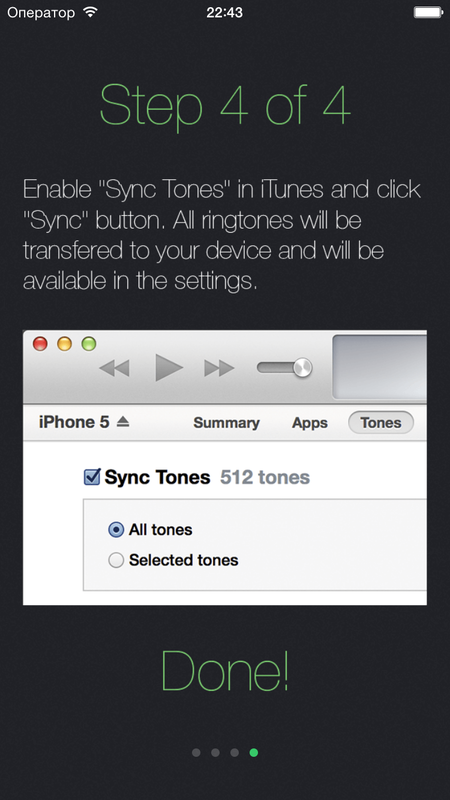 Enable “Sync Tones” in iTunes and click “Sync” button. All ringtones will be transfered to your device and will be available in the settings. Supported languages: English, German, Turkish, French and Russian.